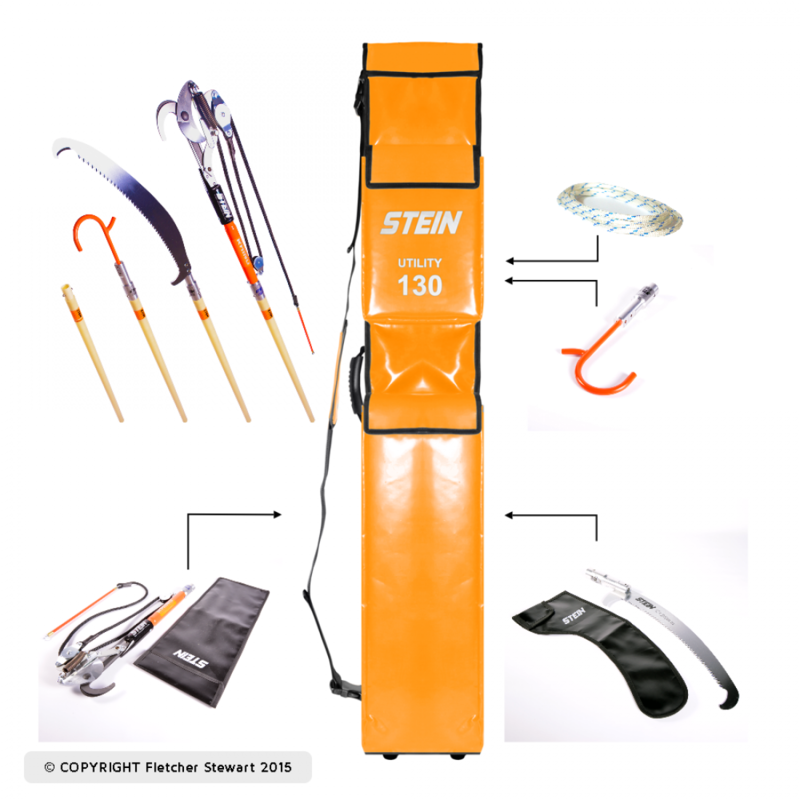 The Stein Utility EPR Pole Kit has been made using high-quality bias woven glass fibre fabric and is also combined with a proprietary epoxy resin. With all this combined the high axial/hoop stiffness and strength is at a high. This combination gives excellent electrical insulation and dielectric properties along with a high mechanical and corrosion resistance. 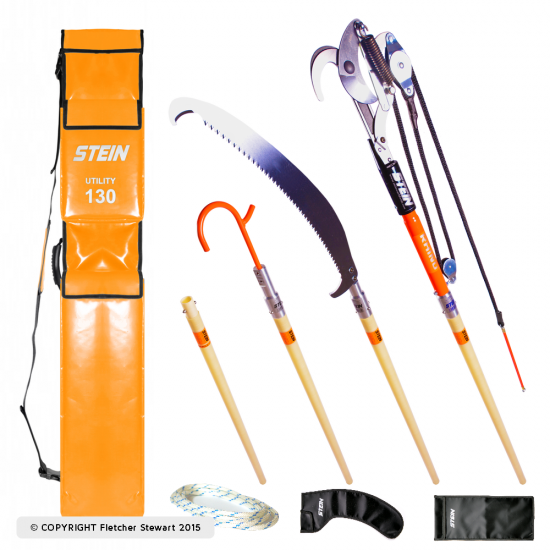 All poles have been designed to be used for either extending or as the top pole, so no special poles are required. And each section has been equipped with a stainless steel one-piece spring button clip. The special Viele Tool Adaptor will accommodate all the different tool attachments provided. Pre order only. Available in September.